Equerry is a British invention. It’s aim is to make people’s lives easier and to give your shoes a mirror like shine that is second to none. 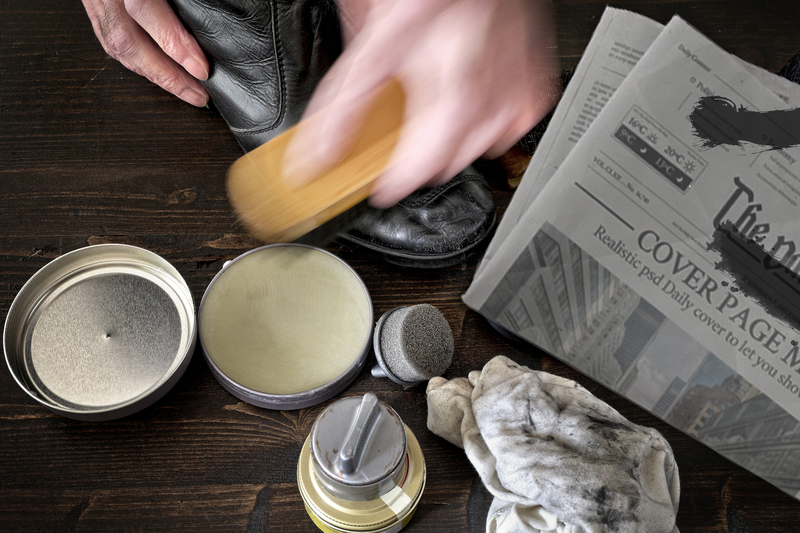 Gone are the days of keeping all your shoe polishing equipment in a box under the sink. 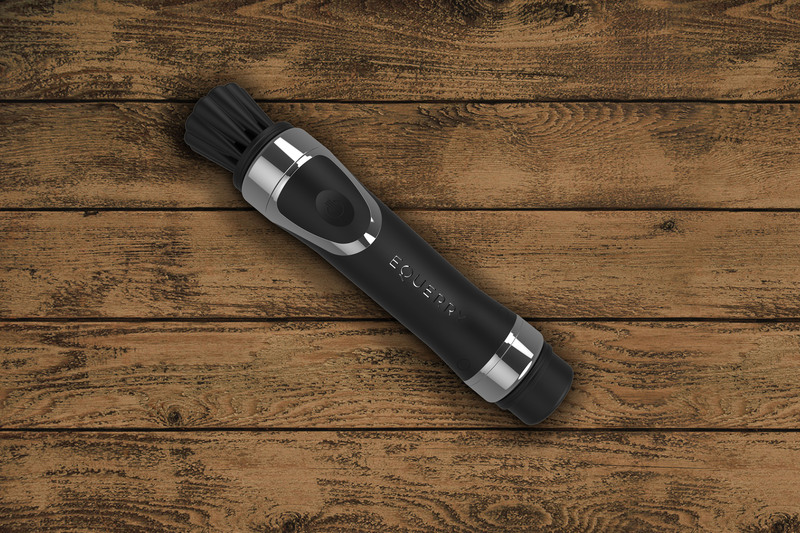 Equerry is a complete shoe care and polishing system in a compact package. We strive to make people’s lives easier through the design of our products. Equerry is one such product. It makes shoe polishing and shoe care quick and efficient.